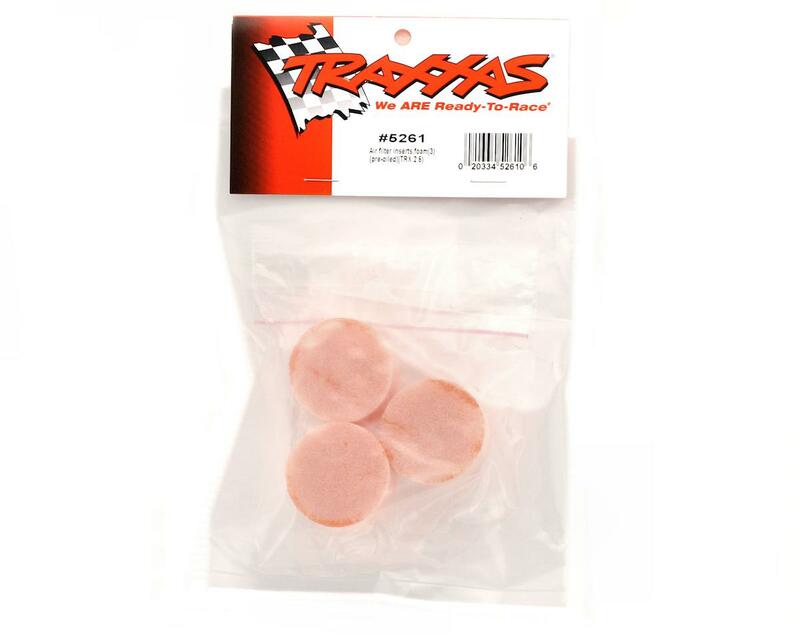 This is a pack of three, pre-oiled replacement air filters for Traxxas monster trucks, including the Traxxas Revo. When the air filter gets dirty it needs to be changed to prolong the life of the engine, so it is a good idea to replace these when they can no longer be properly cleaned. 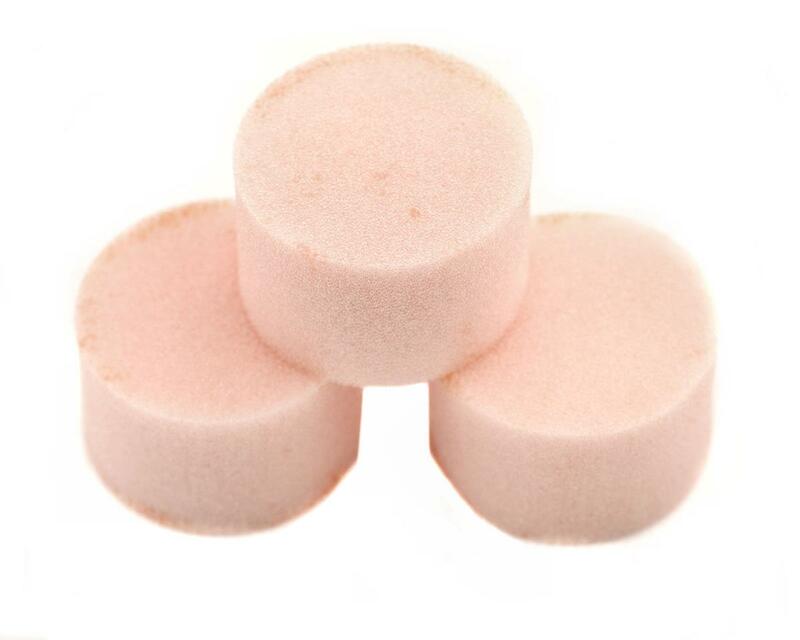 After you clean the air filter elements, make sure you re-oil them before use!